We've been quiet for a while, but that's because we've been busy setting up and getting ready to start our baking classes. We're glad to say that we will now be offering them, we're located on Ndwaru rd in Riruta (next to Pelida School), off Naivasha road. 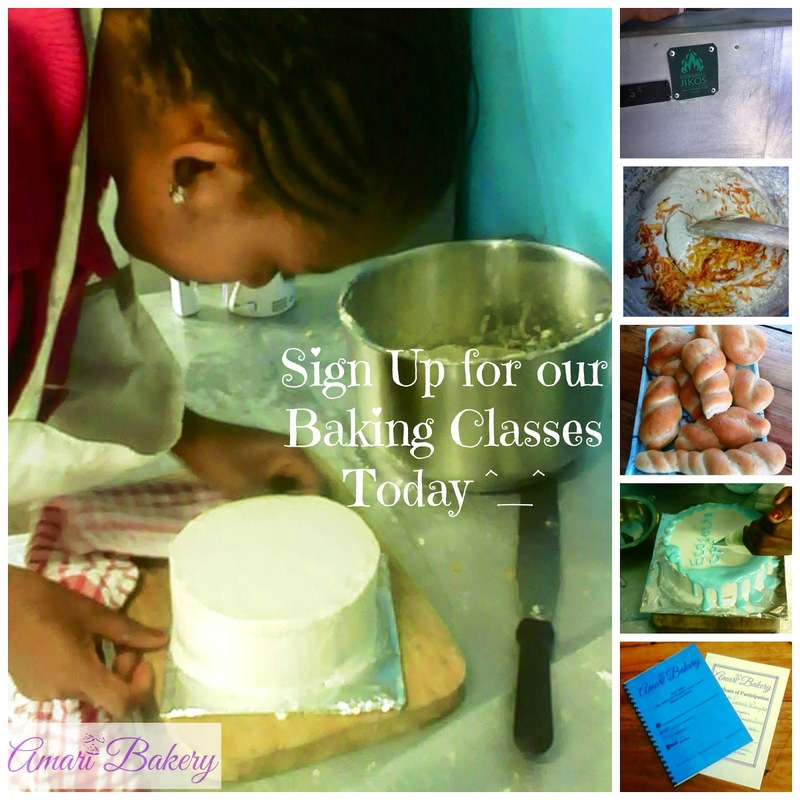 For Current scheduled dates for the Baking Classes: Click here. 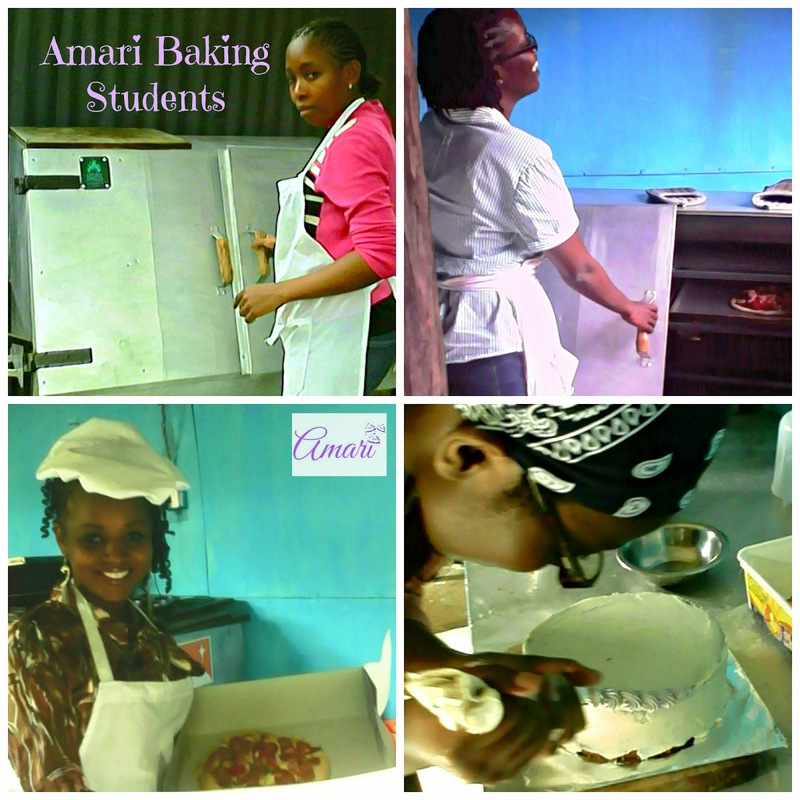 You can also e-mail us at info@amaribreads.co.ke or call/text: at 0707557091.